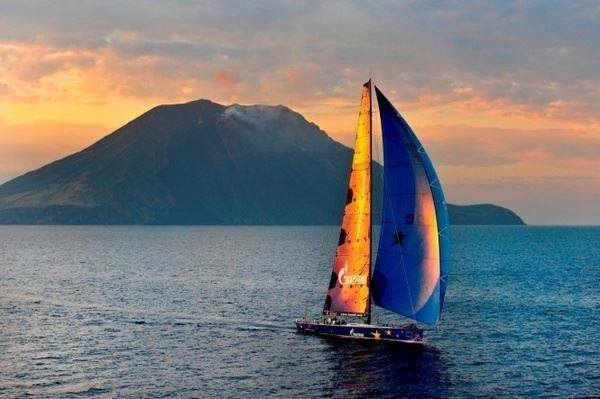 Welcome, wish you calm sea and happy moments! 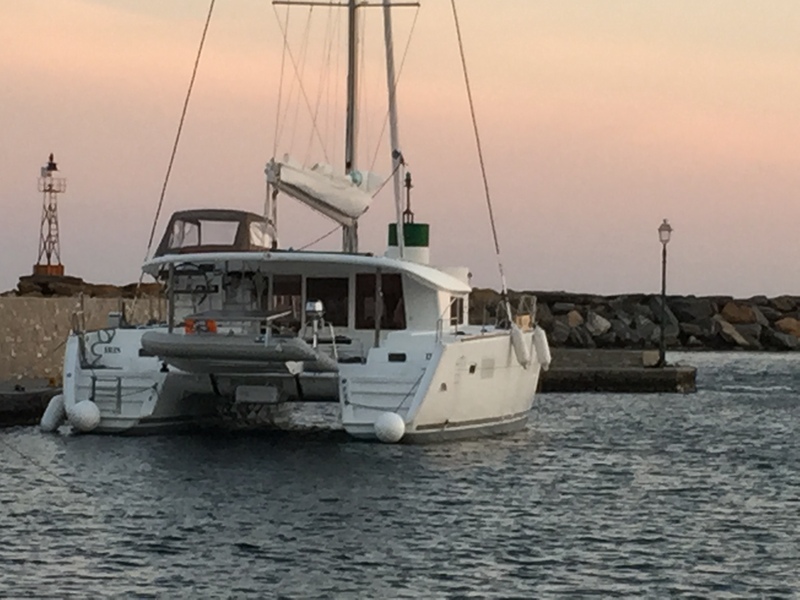 It is mid November and our brand new catamaran is moored at her home port in Naousa, Paros. She is ready to receive you the coming season for unforgetable vacation, so hurry up to book her as soon as possible.